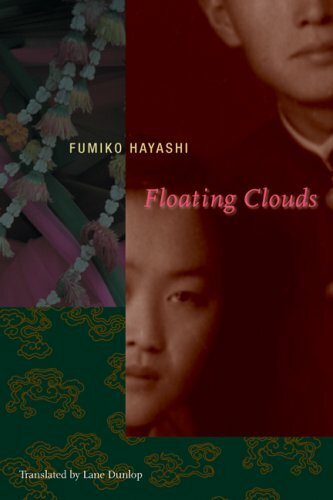 by Fumiko Hayashi | Literature & Fiction | This book has not been rated. Picked up at IVL Booksale. If you aren't familiar with Bookcrossing, take a few minutes to check out this very cool site. Bookcrossers LOVE books, and more than anything, they love to read books and then set them free for other people to find and enjoy. I would love it if you would leave a journal entry -- you can say where you found the book or how you liked it when you read it. Then, when you are ready, pass it along for someone else to enjoy! Thanks and happy reading! is a matter of opinion.